This is a post by authors Jimmy Young, Emily Zhao, and Vivian Han. 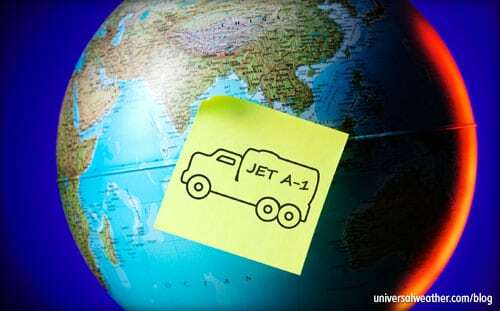 Jimmy, Emily, and Vivian are based at Universal Aviation China, which has an aircraft ground handling facility in Beijing, Shanghai, and Guangzhou. Jimmy, Emily, and Vivian are experts on business aircraft operations in China and can be contacted at jimmyyoung@universalaviation.aero, emilyzhao@universalaviation.aero, or vivianhan@universalaviation.aero. 1. What are unique considerations when operating to Beijing? Due to scheduled commercial airline congestion, ZBAA cannot be used as a tech stop by General Aviation (GA). Be aware that peak hours of commercial operations are 0800-2200 local and that only one movement per GA aircraft is permitted during this time. Vehicle access to aircraft is not possible at ZBAA unless the flight is a medevac or diplomatic and special arrangements have been made. Head-of-state aircraft are handled at the VVIP terminal. All other aircraft go to the GAT. Be very careful that you have correct visas for entry into the country. 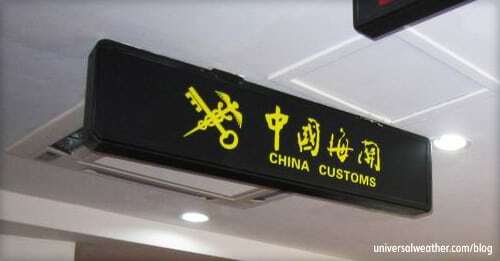 Crew must possess either "C,"- "F"- or "L"-type visas for access to Beijing. Passengers may carry any type of visa other than a "C" type. There’s a 72-hour, visa-on-arrival option for passengers (not crew) transiting Beijing f and continuing on to a destination outside China that’s not the same as the airport from which they’ve arrived. For example, WSSS-ZBAA-WSSS is not permitted, but WSSS-ZBAA-VHHH is possible for the 72-hour, visa-on-arrival option. For more on Chinese visa requirements, read: 10 Must-Knows About Airport Operations and Customs When Flying into China. 3. What are some other considerations at ZBAA? Although ZBAA is a 24-hour airport, there’s minimal Customs, Immigration and Quarantine (CIQ) staffing between midnight and 6 a.m. If you arrive or depart during these hours, delays are possible, and quality of service may be an issue. 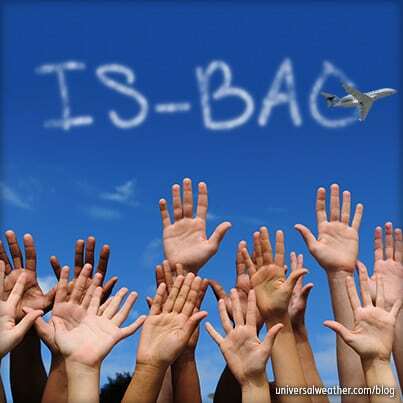 For this reason, it’s best to avoid operations to ZBAA between 0001 and 0600 local. 4. Do we clear CIQ at the GAT? 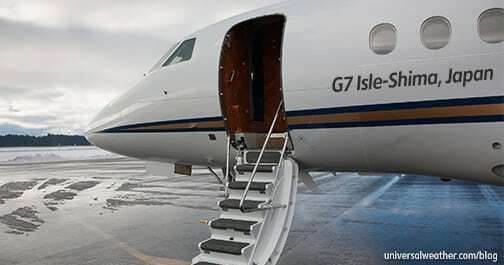 All CIQ procedures are completed at the GAT, and the process usually only takes 5-10 minutes per passenger or crew member. Luggage will be brought to CIQ by your ground handler and screened. ZBAA’s GAT went into service just prior to the 2008 Olympics, and this has noticeably improved the speed and quality of the CIQ process. While the GAT facility is not the same as a western-style Fixed-Base Operator (FBO), there are lounges, areas to rest and a small cafe. There are not, however, crew services such as weather access, so it’s best to coordinate all operational details directly with your ground handler. 5. Are there other ground handling considerations? There are only five self-taxi parking bays for GA at ZBAA. In most cases, you’ll need to be towed to your designated parking area. Non-self-taxi parking spots are scattered all over the airport and may be some distance from the GAT. Best practice is to bring your own towbar, especially for Falcon 7X (FA7X), as Beijing airport doesn’t carry a towbar for this aircraft. Alternatively, give your ground handler sufficient notice to source any required ground support equipment (GSE). Be aware that there are some parking stand locations where your ground handler will not be permitted to provide aircraft services. This is because aircraft are often parked very close together. If you’re parked in this area, your aircraft will need to be towed to a different location in order to obtain fuel and other services. 6. How do we prepare in advance for a stop at ZBAA? Any required services – including aviation fuel, lav and water – should be requested in advance to avoid day-of-operation delays, as you’ll be competing for equipment that’s also used by scheduled commercial airlines. 7. What sort of restrictions are there at ZBAA? There are no noise restrictions at ZBAA, and Stage 2 aircraft are permitted to land here without restriction. Be aware, however, that aircraft with a maximum takeoff weight (MTOW) of less than seven metric tons are not permitted to operate to ZBAA. Airport slots are required for all operations. 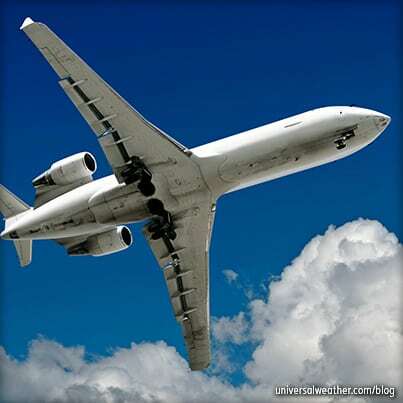 Slots are issued by the Civil Aviation Authority of China (CAAC) once permits are approved. While it’s relatively easy to delay an airport slot for two to three hours (by revising your permit), it’s a more difficult proposition if you choose to arrive or depart early. If you wish, for example, to arrive or depart 30 minutes prior to your approved permit time, reconfirmation of the slot and permit is necessary, and this can take time. 8. What can we do on time off in the Beijing area? Crew on longer stops in the Beijing area should take time to enjoy this unique city. There are many things to do in the local area – from shopping to visiting local sites such as the Great Wall, Summer Palace, Forbidden City and 2008 Olympics venues. It’s best to coordinate tour details with your ground handler, who will be able to recommend vetted local transport options with English-speaking tour guides. 9. What additional information should we keep in mind? 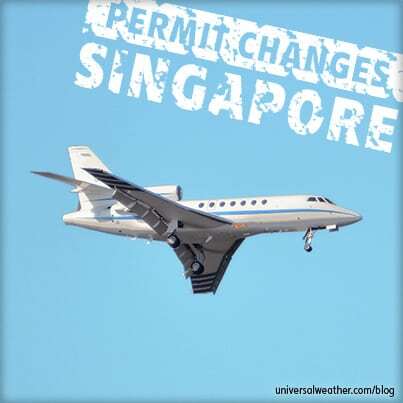 Lead time for a landing permit is officially 72 working hours, and you’ll need to provide all required documentation, in advance, along with a business contact in the city you’re traveling to. Short-notice permit requests may be possible but are at the discretion of the CAAC. Once your permit is approved, the CAAC prefers that you stick to your approved schedule or, at least, keep schedule change requests to a minimum. 10. 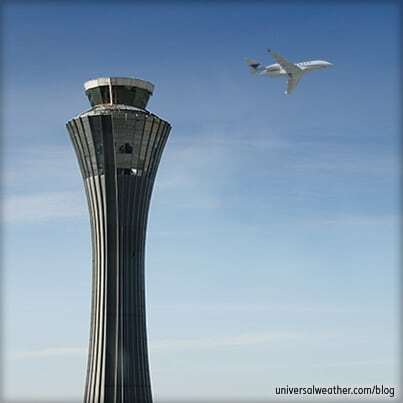 What do we do in event of an Aircraft on Ground (AOG)? If you experience an AOG at ZBAA, notify your ground handler ASAP so that appropriate permissions can be obtained to bring an aviation maintenance technician and parts airside. At least 24 hours’ advance notice is recommended. Keep in mind that the aviation maintenance technicians will need to have a crew IDs that stipulate "crew." If they do not have appropriate crew IDs, plan on 72 hours’ advance notice to arrange airside access with the CAAC. Also, if the aviation maintenance technicians are not with your company, you’ll need to let your ground handler know, in advance, what equipment they’ll be bringing airside. For more on this, read Dealing with Aircraft Maintenance Issues While in China. 11. Any other operating tips? When operating to ZBAA, ensure that you have correct permits and visas in place and that your ground handler has your local business contact information. All services needed should be requested prior to arrival. Ensure that hotel and ground transport arrangements have been made, and confirmed, in advance of arrival. 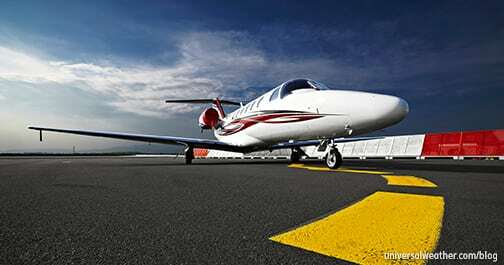 We’ve covered business aviation operations into China in depth on this blog. You can read through all these articles here to help you further in your planning. As always, confirm with your 3rd-party provider to ensure you are working off the latest information. At ZBAA, it’s important to work with an experienced ground handler with knowledge of the airport and good professional connections with both the CAAC and service providers in the field. If things go awry as a result of schedule changes or an AOG, your options, in terms of minimizing delays and keeping to schedule, will be maximized when dealing with an experienced local agent.